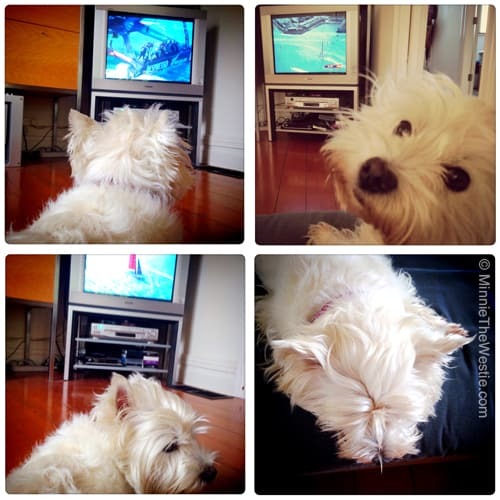 Sailor dog suppawts America’s Cup team! My home team, Emirates Team New Zealand, did well but not quite well enough to win. It was a very nerve-wracking event that went on for a number of weeks! I watched nearly every race… and I was very sad when my team didn’t win. Don’t worry, I’m over my grump now!